How much have you learned about using credit cards wisely? Let's find out! 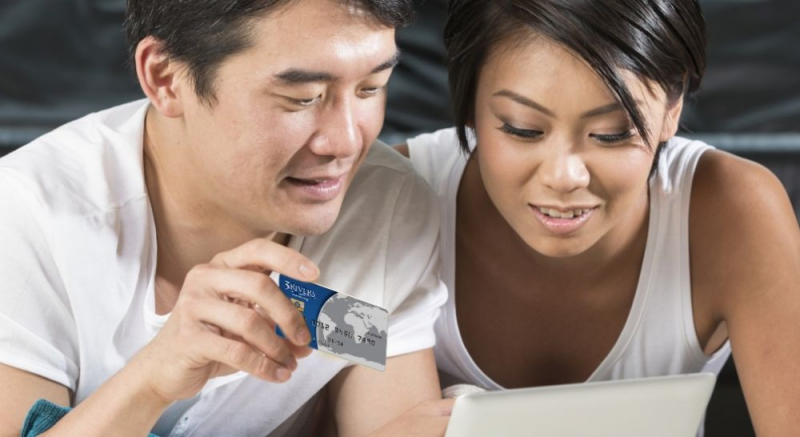 Experts recommend utilizing only about ____% of your total credit card limit. Never open more than one credit card. Close old credit cards when you apply for new ones. Keep your first credit card open, even after you get new ones. Credit bureaus don’t take into consideration how long you’ve had open lines of credit. According to financial experts, if you have a credit card with a $10,000 limit, you should aim to carry no more than a _____________ balance at any given time. It looks like you may need to spend a little more time learning about how to best use a credit card. That's okay! We're here to help. Check out our 5 Tips for Using Credit Cards Wisely. You missed a couple of questions. You might want to freshen up on how to best use a credit card. We've got you covered! Check out our 5 Tips for Using Credit Cards Wisely. You only missed one question. Nice! To learn even more about how to best use a credit card, check out our 5 Tips for Using Credit Cards Wisely. It looks like you know your stuff when it comes to using credit cards! To learn even more, check out our 5 Tips for Using Credit Cards Wisely.